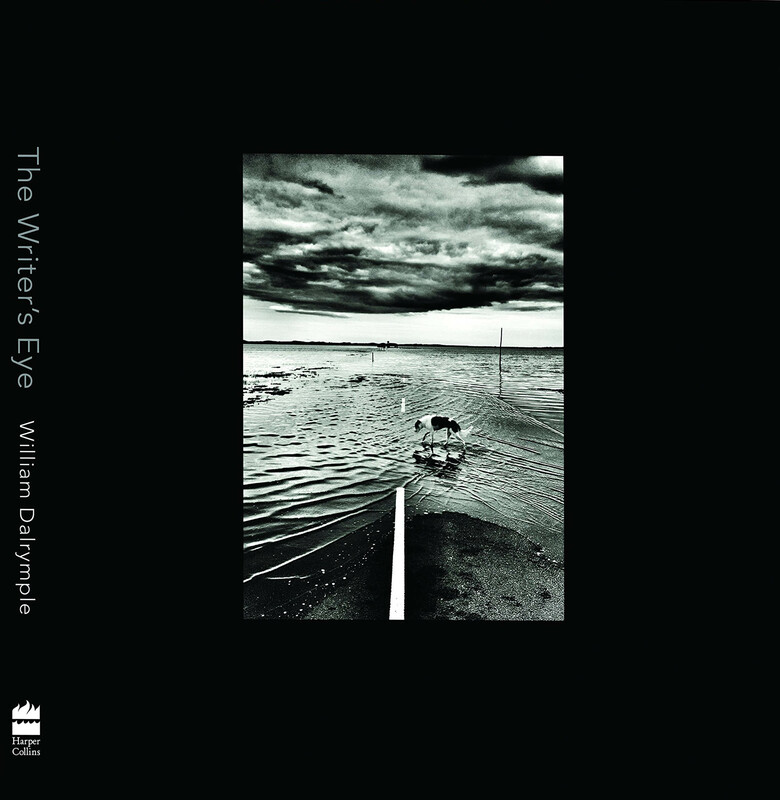 William Dalrymple's striking and meditative photographs mark an accomplished leap of form for a hugely beloved writer. Shot over two years, and across geographies, they pay homage to the beauty and disquiet of landscape, form and time. A part of his debut exhibition, The Writer's Eye, they were curated by Siddharth Dhanvant Shanghvi, who lends an introduction to this edition.